Our professional & experienced team will install your top-quality artificial turf with a faultless finish. Artificial turf is a great way of covering up any imperfections such as holes in your yard. 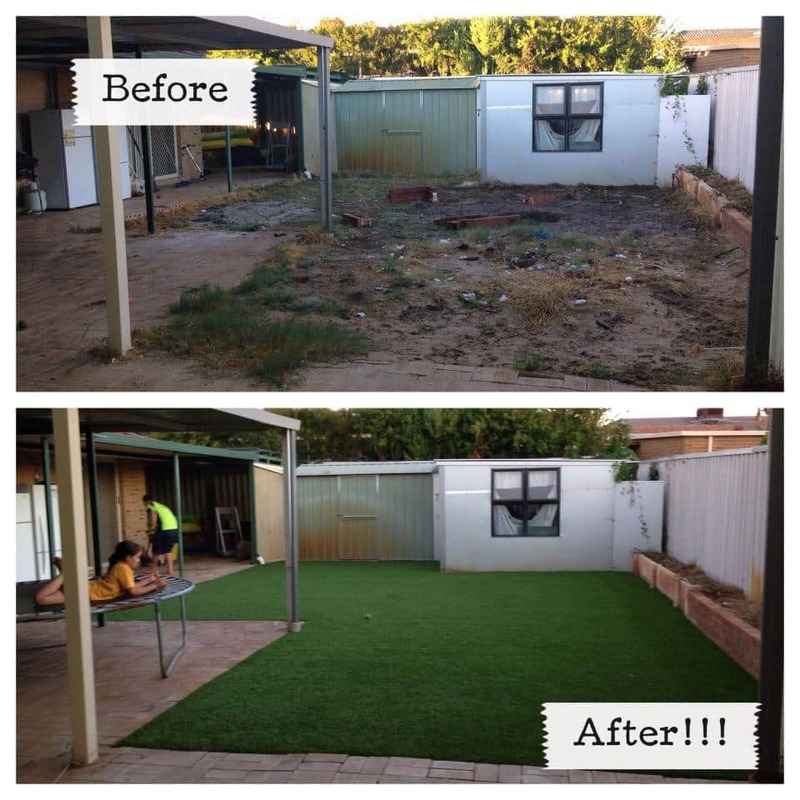 Here, at Choice Turf, our Perth Artificial Lawns have smart drainage and smart cool technology. Additionally, our artificial turf carries product warranties of up to seven years against manufacturing faults and UV issues. At Choice Turf, we offer competitive artificial turf options with no hidden extras. We are a family business that prides ourselves on offering a quality service throughout the Perth area. Simply contact us for a no obligation, fully detailed quote. We work with you to find out your specific needs and requirements. From there, we help you select the perfect artificial grass solution, providing you with all the maintenance and care information you need. 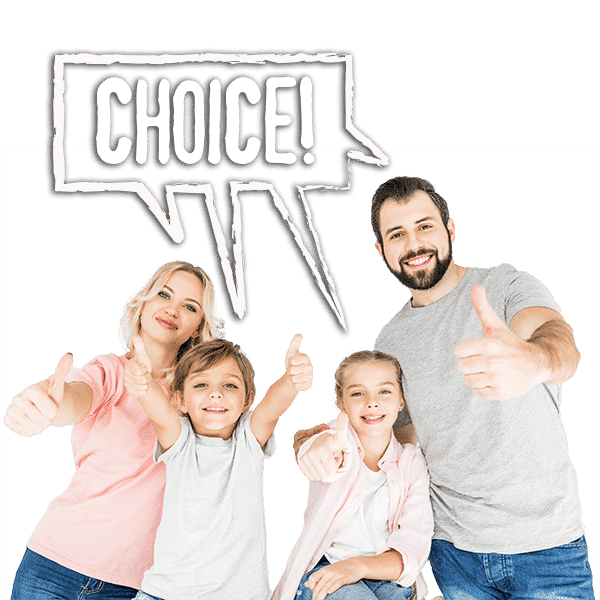 So, if you’re tired of mowing, watering and fertilising your current natural lawn and wish to have a front yard with some finesses, contact the team at Choice Turf today. Your water bills will be lower, there will be less pests around your home and you’ll save money over the years ahead by not having to purchase lawn-care products! We are a family owned business offering our Artificial Turf Installation expertise all across Perth. Our professional & experienced team always ensure the best artificial turf with a faultless finish. We provide FREE detailed & customised Quotes for your artificial turf installation. We will also price-match competitors quotes. If you would like an interest free finance option for your Turf needs, look no further than Choice Turf. With Certegy Ezi-Pay, you can get your turf installed now and pay it off in easy installments with no interest ever! Choice Turf can help you with all of your Artificial Grass needs in the following suburbs and surrounds.